What’s one of the most fun ways to spend 5 hours?! Take Rob Reinhardt’s BBQ Class! For my early birthday present this year, my lovely wife signed me up for something totally awesome. It was the Prairie Smoke & Spice Barbecue Fundamentals class. This was an introduction to the Low n’ Slow cooking methods made popular in the Southern States of America. But gradually, low and slow is coming to the truth north, strong and free. For over a year I’ve been delving into BBQ cooking on my Big Green Egg ceramic grill. I instantly fell in love with smoked food and the amazing results this method of cooking produces. Being the self-starter that I am, I learned everything I know from the Internet and watching YouTube, especially the Barbecue Pit Boys‘ channel. But it was really great to get some first hand instruction in real life. Enter Rob’s Class. If you want to have an excellent experience and get into BBQ, I cannot recommend Rob’s class enough. 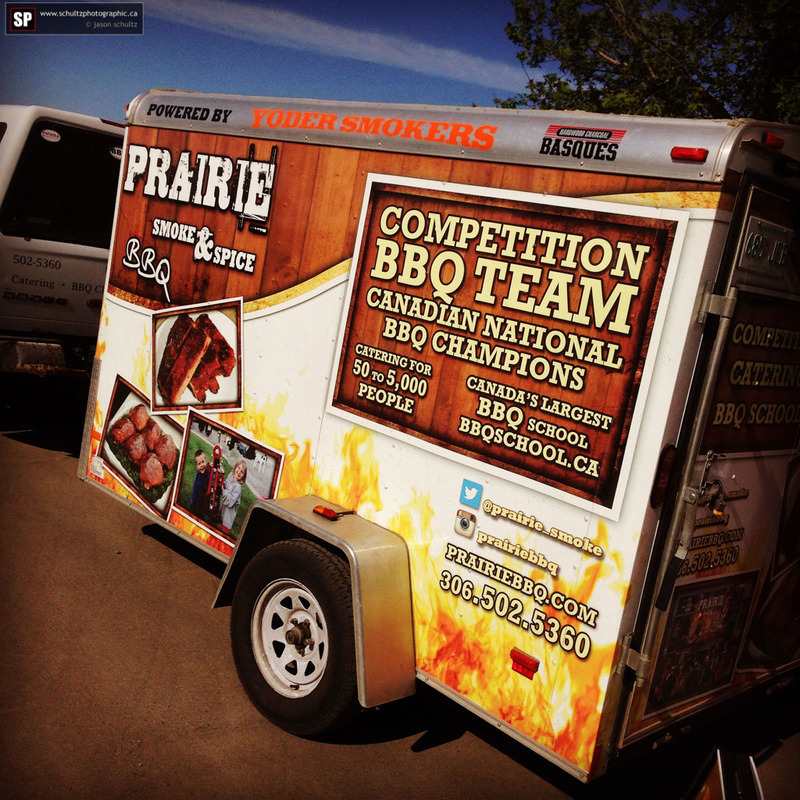 He’s a great instructor with a wealth of tips from the BBQ competition circuit and years of experience. It’s the perfect course for the beginner or the person who already loves BBQ and wants to learn more. If you have a carnivorous BBQ fan in your household and are looking for a perfectly unique gift for her or him, be sure to sign up for the next class. For the proof is, like they say, is in the puddin’ Brisket! Take home swag rubs and sauce! 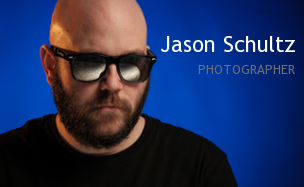 This entry was posted on June 4, 2015 by schultzphotographic. It was filed under Candid Photography and was tagged with BBQ, BBQ Class Review, BBQ competition, BBQ Sask, BBQ School, BBQ world, BBQSchool.ca, Big Green Egg, Brisket, Chicken, http://www.prairiebbq.com, Low and Slow, Meat, Prairie Smoke & Spice, Prime Rib, Pulled Pork, Ribs, Rob Reinhardt, Saskatchewan, SaskQ, Weber, White City, Yoder Smokers. Agreed Rob does a great job and puts out some phenomenal BBQ! Well worth the afternoon!